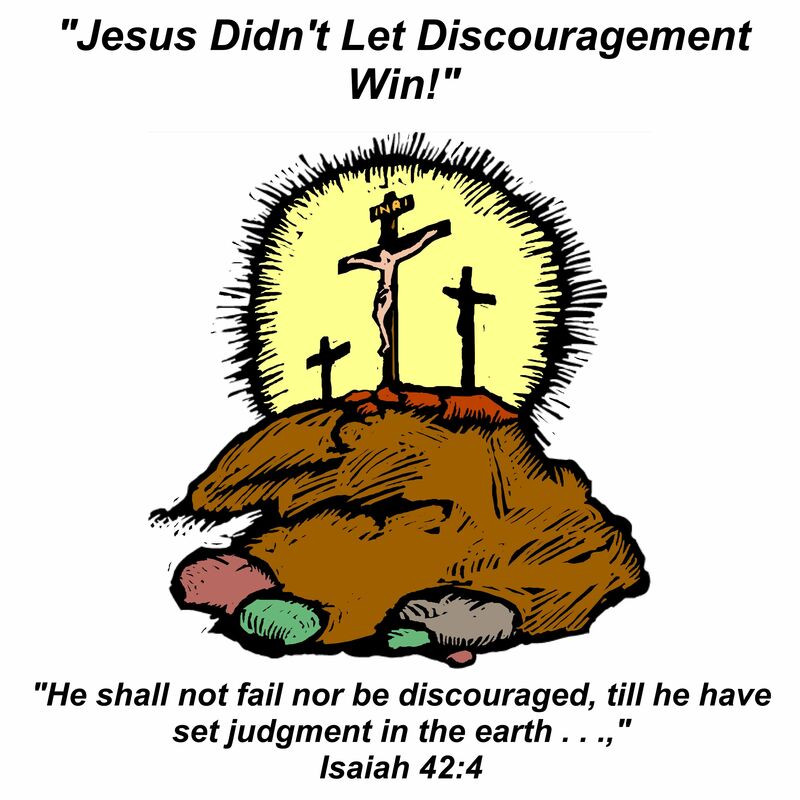 Discouragement is a pit. The more you swim in it the deeper it takes you under. Jesus let nothing frustrate Him from doing what He had to do. What about us? How often do we swim in that pit of discouragement only to wonder why we can’t get anything done around here?